After announcing a price cut for the BlackBerry Z10 on the occasion of the company’s 10th year, BlackBerry has now extended the offer to the BlackBerry Z30. 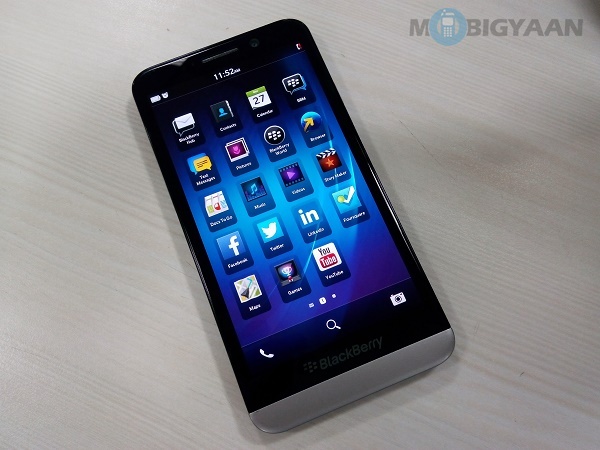 To celebrate 10 years in the Indian smartphone market, BlackBerry has announced a price cut for the BlackBerry Z30. With the offer, the handset priced at Rs. 39990 will now be available for Rs. 34990. However, this limited period offer will be valid only for 60 days starting from today or till stocks lasts. While the offer will be available at all BlackBerry retail networks, the white BlackBerry Z30 will be available exclusively on Flipkart.